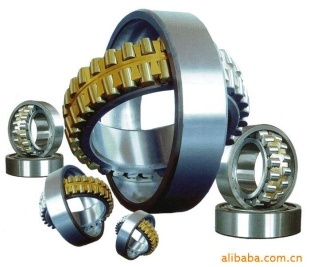 Established in 2003, Hangzhou Risheng Machinery & Electronics Co.,Ltd is a comprehensive enterprise with manufacturing and trading as its main business. Located in the world's famous beautiful scenery city―Hangzhou, the company is possessed of a manufacturing base in Haining county-subsidiary-Haining Rixin Bearing Co.,Ltd, which, with convenient transportation,is linked to Hangzhou in the south and to Shanghai in the north. 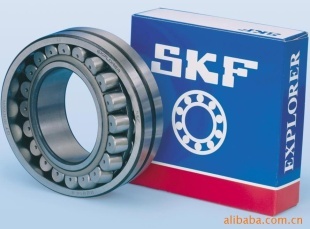 Our company is specialized in the manufacture of pillow block ball bearing,farm machinery bearing,ceramic bearing, non-standard ball bearing, radial ball bearing, and so on. The dominant brand is the series products of “RSB”, which are widely applied in textile, printing, plastic manufacturing, agriculture, metallurgy, food processing, packing, air-condition facilities, construction, mining, transportation, engineering, chemical industry etc. and sold well in domestic market and exported to more than 20 countries and areas and highly appreciated by the clients. With sophisticated workmanship, strict production management and total quality control, we shall be pleased to gratify our customers with high quality products. We warmly welcome the clients at home and abroad to contact us and visit our company for cooperation and establish friendly business relations for bright future.